Busy Mama Giveaway: Free Blogger Event Sign up! 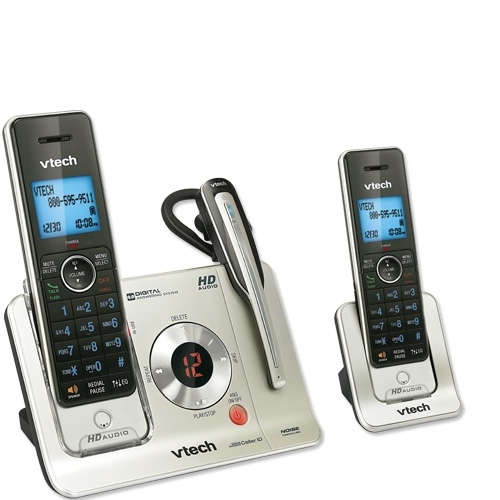 WhiteningLightning.com Dial A Smile Kit and Pen Combo$478.00 Value!! Imusausa.com Panini Press $59.99 Value!! Infantino Twist And Fold Gym $39.99 Value!! 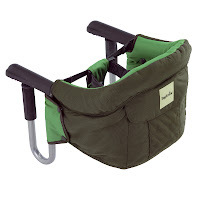 Infantino Support Carrier $49.99 Value!! Infantino Park Place $14.99 Value!! DryBabe.com Wicking Robe $45.00 Value!! 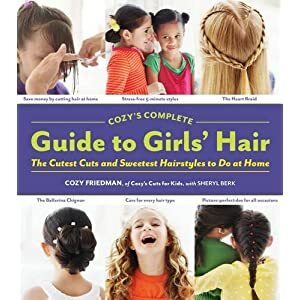 Cozys Complete Guide Girls Hair Book $10.85 Value!! Beecology Small Gift Basket $35.99 Value!! 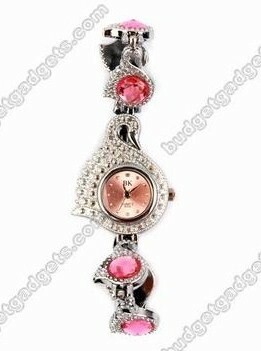 BudgetGadgets.com Swan Watch $3.21 Value!! 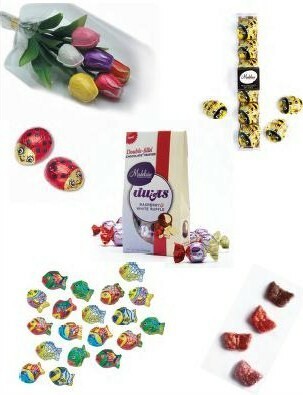 MadelaineChocolate.com Prize Pack $Great Value!! Night Walker Book AND $20 Amazon Card $30 Value!! 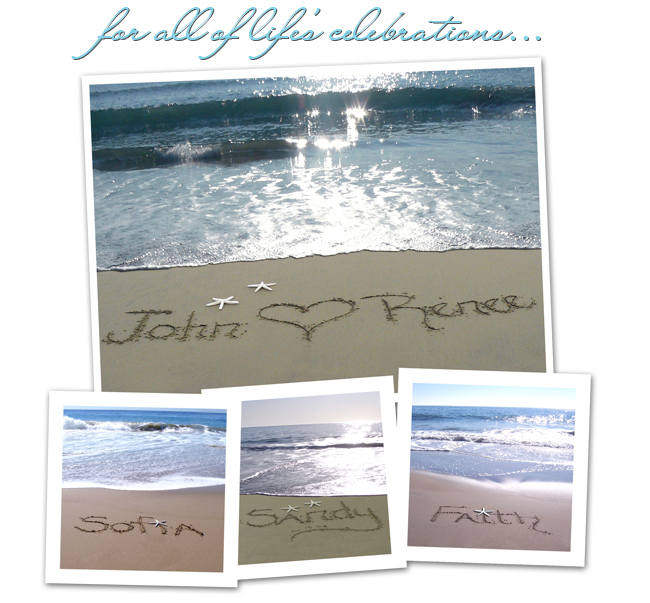 NaturesNotebook.com Personalized Name Picture $40 Value!! DavinciGourmet.com Prize Pack $ Great Value!! **Link To Free Bloger Sign up Post, linking back to Hostess Mizz Review Lady and J's Reviews. **If your wanting to bid for the Hostess spot, please indicate the amount your willing to bid. I have another great surprise in store for you! The blog that refers the most sign ups will receive a $10 Paypal or Amazon Gift Card and The blog that refers the most people to enter from their blog, will win $10 Paypal or Amazon Gift Card AND a Panini Press from IMUSA!! The main entry of the rafflecopter will be which blog you are entering from, this will be the way both Mizz Review Lady and J's Reviews will keep track of all the entrants. I am doing it this way so the participating Bloggers will promote the giveaway, so anyone (Blogger) can have the chance at winning! **Disclaimer- This event is sponsored by the Companies participating in the event. Mizz Review Lady and J's Reviews will not be held responsoble for Shipping Prizes, Each Company has agreed to Ship the prizes to the winner. 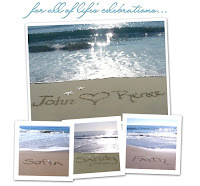 Originally published on 2012-05-25 by Jenni at J's Reviews and Giveaways .